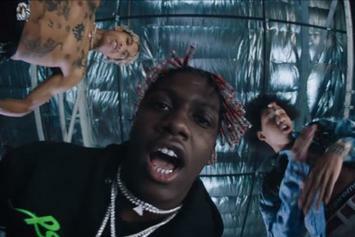 Lil Yachty Assists Ayo & Teo In New Video For "Ay3"
Check out Ayo & Teo's new video for "Ay3" featuring Lil Yachty. 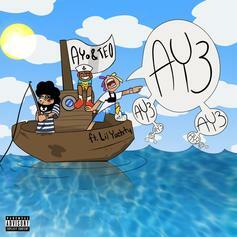 Lil Yachty Joins Ayo & Teo On New Song "Ay3"
Listen to Ayo & Teo's new single "Ay3" featuring Lil Yachty. 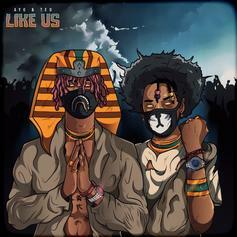 Ayo & Teo Drop Off Their New Single "Like Us"
Ayo & Teo return with their latest single, "Like Us."